Spend less time struggling and more time booking! 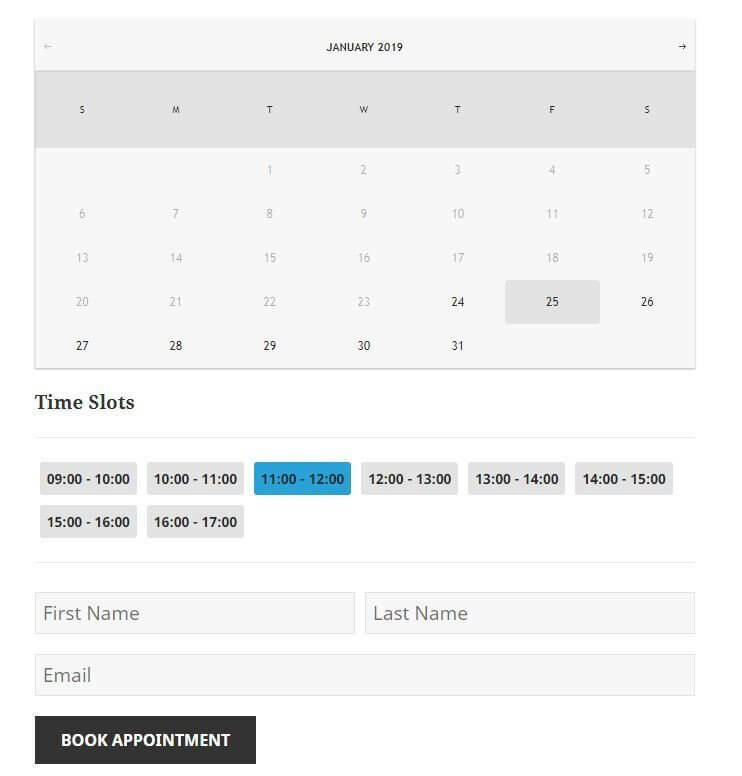 The booking calendar extension is the answer you’ve been looking for when it comes to a simple & Affordable way to book client appointments. 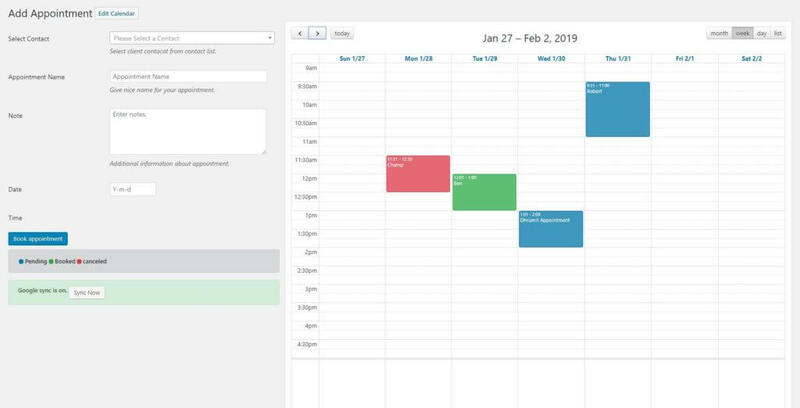 The booking calendar offers an easy way for both users and contacts to book time with multiple sales people, or just yourself. Plus you can sync up your calendars to your Google calendar to easily manage your appointments from Google as well. 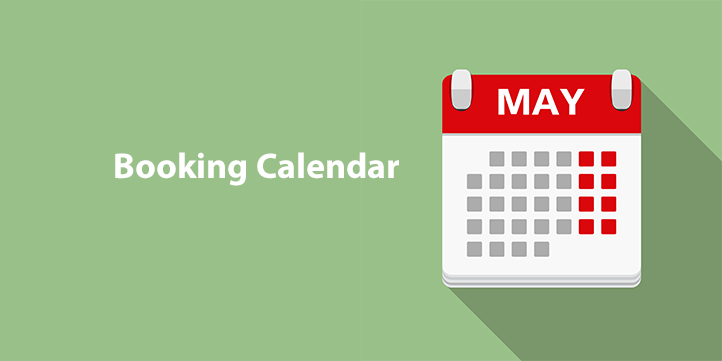 Why use the Booking Calendar? 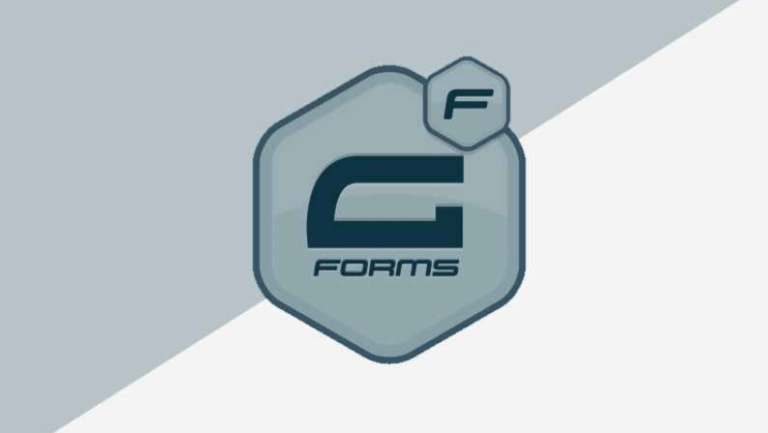 Allow contacts to book appointments on any page on your site. Sync appointments with your google calendar. Launch automation whenever an appointment is booked. 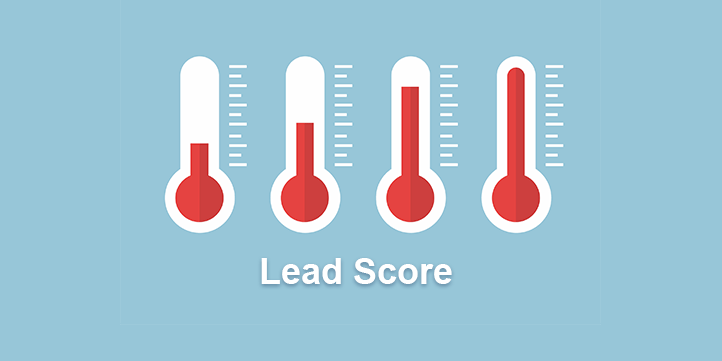 Conversion optimized features so you can book more appointments faster. 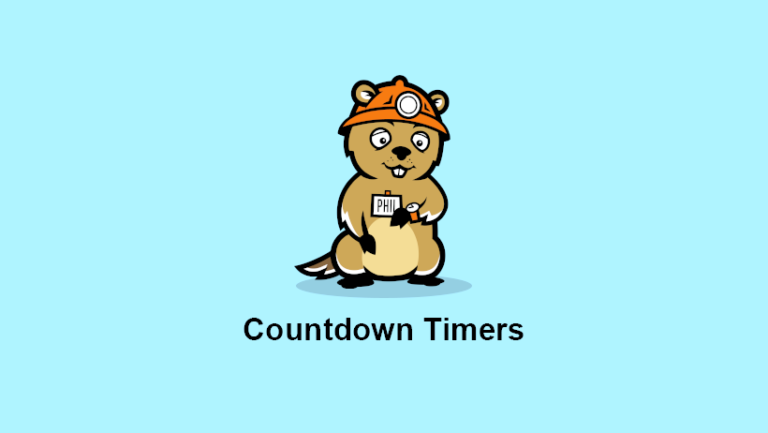 Beautiful colorful calendar, drag and drop appointments with ease. Can this sync with my work calendar? Currently you can sync with Google calendar. Can I select working hours? 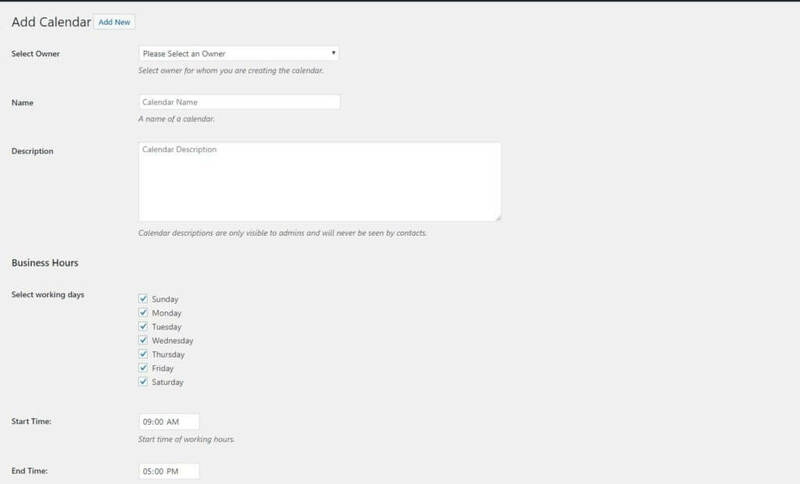 Yes, you can select working hours for individual calendars. Contacts will not be able to view times outside of your working hours. Can I have specific calendars for specific people? Yes, you can have as many calendars as you want for as many people as you want.